Liverpool have received a big boost in their title challenge with the news that Mohamed Salah will not be called up for Egypt’s games next month. The Egyptian forward is a key player for his national side, who will play twice during the March international break. Salah, however, is not set to play a part in those fixtures, instead leaving him free to rest up and continue training at Melwood as the Reds head into the home straight. KingFut report Ahmed Shobier, the EFA vice president, confirming that the forward will be left out. 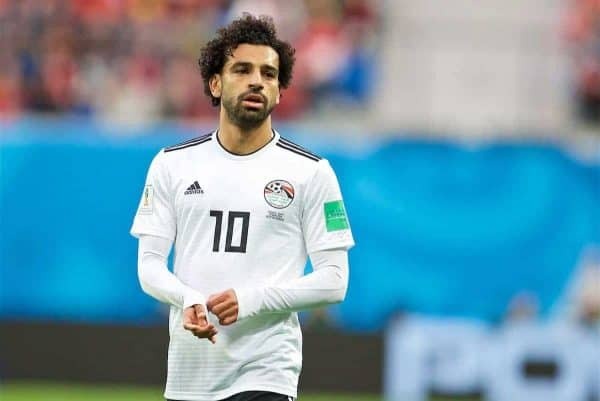 “Mohamed Salah will not play the Niger game in the AFCON qualifiers or the Nigeria friendly,” he said. 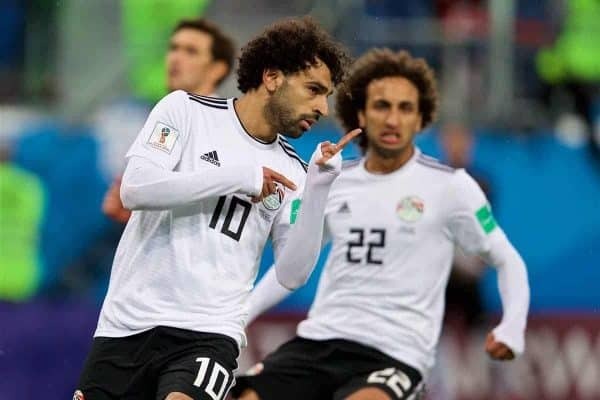 Egypt have already qualified for the Africa Cup of Nations and it seems coach Javier Aguirre wants to use the two fixtures to utilise fringe players. The international break comes across the weekend of March 23-24, in the midst of what could be a key run for the Reds. They’ll play the Champions League second leg against Bayern Munich and an away league game against Fulham directly beforehand, before facing Spurs, Southampton and Chelsea immediately afterward. Having Salah fully rested and fit heading into that run of games could make a critical difference to Jurgen Klopp and his team. 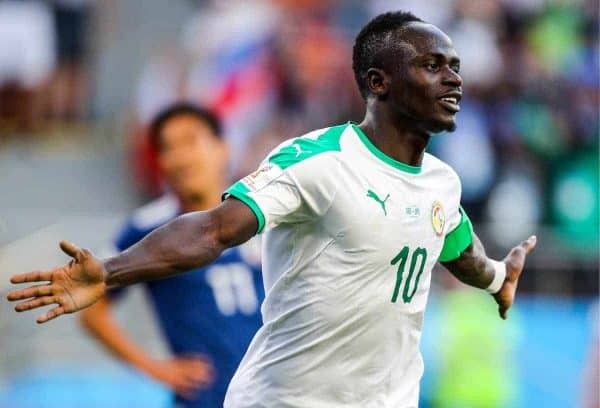 Sadio Mane‘s Senegal are top of their own group but play second-placed Madagascar, still needing one point to guarantee a first-place finish. Similarly, Guinea—with Naby Keita in the side—still need a point away to Central Africa Republic to guarantee top spot ahead of Ivory Coast. Egypt are second in their own group but already have enough points to be assured of a best runners-up spot if they don’t overtake Tunisia on the final game day of qualifiers.